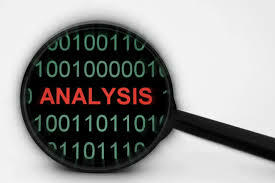 Analysing competition is an important step when assessing a startup idea. Competition prevents a product from realizing it’s true value. There are broadly 2 areas we should focus on while analyzing competition. Current Competition – This includes all startups which are doing the exact thing you are looking to do. A Flipkart and an Amazon are direct and current competitors as they are both horizontal ecommerce marketplaces. Potential Competition – Here we need to assess how easy it is for a current startup to do what you intend to do. Thinking through this helps a startup assess and identify an advantage which will make it sustainable in the long term. For example in Beveragewala, we were building an ecommerce store for teas and coffees. We realized that for horizontal players like Amazon, entering this space was very easy and doable.